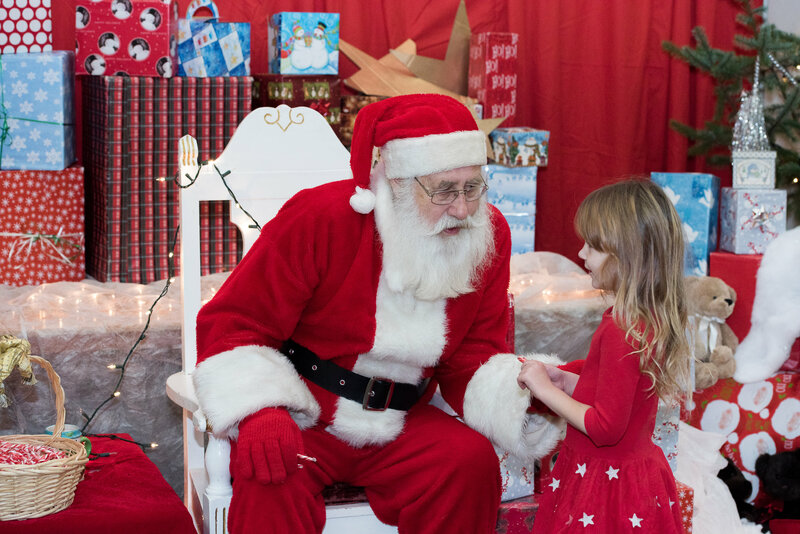 Home > News Article > Santa’s Breakfast a success! A heartfelt thank you to everyone who helped to make our annual Santa’s Breakfast Fundraiser a huge, festive success! Thanks to the 850 people in attendance, our amazing team of 95 volunteers, our generous sponsors Cumberland Dental Centre, Cloutier Matthews Chartered Professional Accountants and Sitka Silviculture, and all the local businesses and individuals who contributed to the event. This year we raised a record $21,408 toward CCSS programs! This will fund 2,800 lunches (subsidies for 16 students for a full school year), an entire session of after-school programming and youth centre operating costs for 2 months.